Have you bought your tickets yet for Saint Patty’s Day breakfast? I’ll be more than happy to come to you to deliver your tickets. They are $8 each for breakfast. If you’re not hungry we’d still like you’re donation. Funds raised will be used for educational purposes. 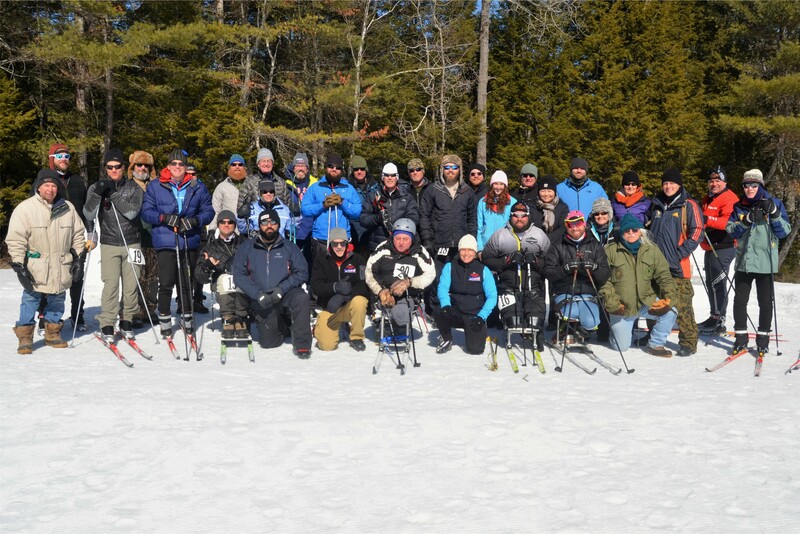 Participants at a previous VAST Nordic/Biathlon Camp at Pineland Farms enjoy a sense of camaraderie with fellow veterans. A four-day Nordic/Biathlon Camp free to any veteran with a disability will be held from Feb. 28 to March 4. A veterans’ adaptive cross-country skiing/snowshoeing program will be held every Wednesday from 9 a.m. to noon, Jan. 2 through March, weather and snow conditions permitting. It is free to all veterans with physical disabilities, traumatic brain injury and post traumatic stress. No experience is necessary. Ski instruction and equipment for skiing and snowshoeing are provided free of charge. All veterans who are interested in volunteering are welcome. There is also a four-day Nordic/Biathlon Camp free to any veteran with a disability from Thursday, Feb. 28, to Monday, March 4. Experienced skiers are still needed and encouraged to volunteer for this event. Pineland Farms’ Veterans Adaptive Sports and Training weekly program is headquartered at the Outdoor Center. Learn a new activity or practice your skills with Kristina Sabasteanski, an Army veteran, two-time Olympic biathlete and occupational therapist. Interested veterans are asked to RSVP by Sunday of each week to kristina@pinelandfarms.org or 310-8694. Also contact Sabasteanski if you are interested in volunteering. For more information, check out the Veterans Adaptive Sports Training page on Facebook. Thank you to everyone who took the survey! The Comprehensive Plan Committee will be review the results at their meeting tonight. A summary of the results has been posted to the town website on the committee’s page. Take a look! Tonight the committee will look at these results and work on a draft vision statement for the plan. They will also be discussing scheduling in 2019 and the possibility of having a few more meetings as we start digging into the various topic areas we need to cover. Keep an eye on these emails for more information on which topics we are talking about when and how you can provide input to the committee! 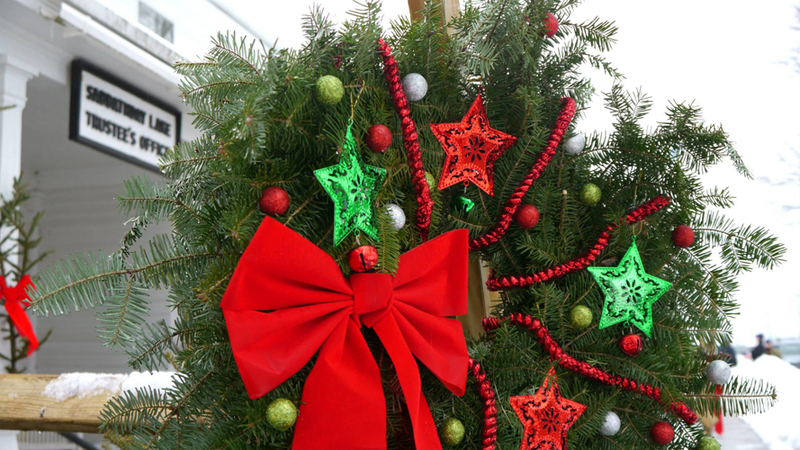 If you are interested in the committee’s meetings they are open to the public, broadcast on the local TV channel, and the videos are archived on the town website. Please don’t hesitate to contact me with any questions, comments, or other input you have to give. The Town of New Gloucester is updating their comprehensive plan. This is a plan that looks to set goals and direction for the town. The current plan is from 1990 and a lot has changed since then! In order to update the comp plan we need to hear from you. The town has a short survey available online that will give the update committee a sense of what is important to the people of New Gloucester. This will help guide the committee through the process and prioritize different elements. Click here and let us know what you think! Keep an eye on the Comprehensive Plan Update Committee’s page on our website for materials generated by the committee and town staff. Let other people know about the survey! Have your kids fill it out. Tell your friends. The more responses we get the better! Hard copies are available at the town office. IF you have any questions please contact the New Gloucester Town Planner, Scott Hastings (shastings@newgloucester.com, (207)926-4126Ex4).